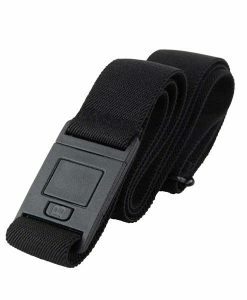 If you are sensitive to certain types of metals, shopping for belts can be difficult. 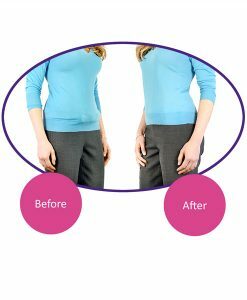 Luckily, there is a stylish, comfortable and supportive alternative – Beltaway, the metal free belt you can adjust while wearing! 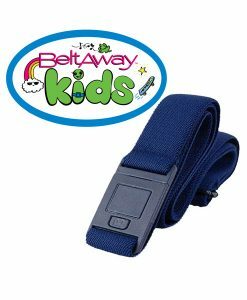 Beltaway is a metal free belt that does not contain any nickel materials. 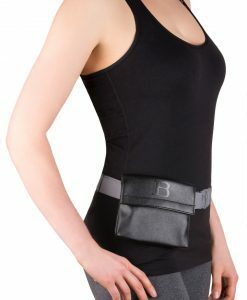 If you are sensitive to metals, you can wear your Beltaway without fear of inflammation, itching, soreness or discomfort because the belt buckle is made from sturdy plastic, not metal. 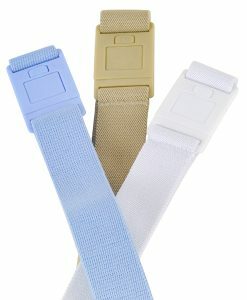 Belts without metal crate a sleeker, smoother silhouette and eliminate the buckle bulge created by conventional belts. No metal means no hassles when traveling! 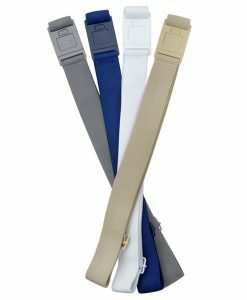 Beltaway is easy to adjust while wearing, ensuring that the belt fits perfectly each time you wear it. 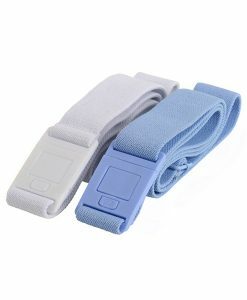 The belt’s stretchy material is especially great for expecting women and people whose bodies are changing due to weight loss. 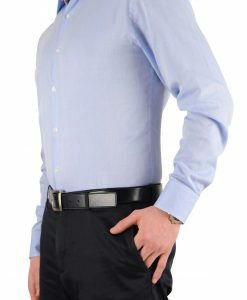 There is a Beltaway for every outfit, whether it be casual, professional or formal. Many colors are available, including black, white, sand, brown, denim and charcoal, ensuring that Beltaway can easily coordinate with your existing wardrobe. 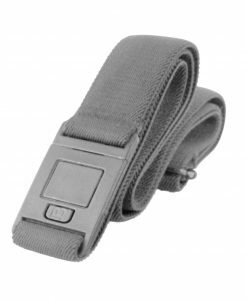 Beltaway is a great alternative to more conventional belts for anyone who is sensitive to metals or tired of the unsightly bulge created by metal belt buckles. The stretchy material also eliminates any embarrassing back gap and is easy to adjust when worn. 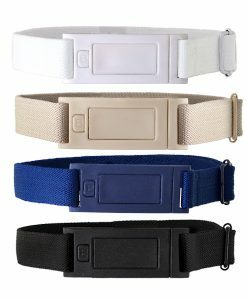 No more sneaking off to the restroom to adjust your belt! 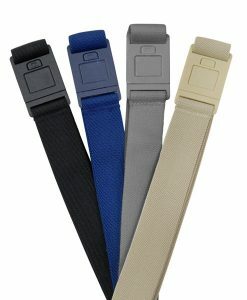 Best of all, the metal free buckle belts come in a variety of colors to match any outfit in your wardrobe. Try it with your favorite suit, jeans or slacks to see and feel the difference yourself! 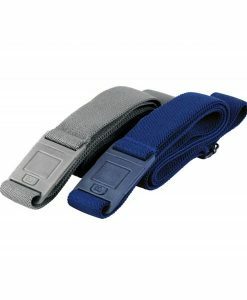 If you are searching for metal free buckle belts, look no further – Beltaway has you covered! 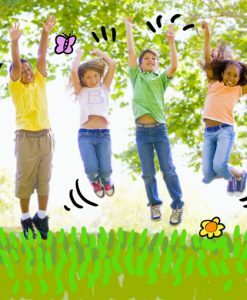 Try one today and you’ll never go back to conventional belts again!